At Premier Performance we speak the language of performance. We’re not your average wholesale distributor. In 1999, Rus Michaelson got excited about adding power to his Ford Super Duty, using a propane injection system by Bully Dog, Premier Performance was born. Built around enthusiasts, Premier Performance carries over 300 product lines with seven warehouses throughout North America. We are known across the industry for the relationships we value with both our dealers and our vendors. Our distinct level of service was recognized in 2012 when we were named the SEMA Warehouse Distributor of the Year. Our unique take on the industry ensures that you’re working with a team that understands what makes your business tick. From shipping times to product applications, we are the aftermarket wholesale distributor that can help take your business to the next level. Getting familiar with a new product line and have questions? Our sales team receives regular training from our product manufacturers and is well equipped to help answer your questions. 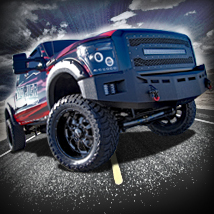 Become a Premier Performance authorized dealer today! Rus Michaelson installs a propane injection system on his Ford Super-Duty. Premier Performance was born. The Premier Peformance test vehicle program is established. Premier's Kentucky warehouse is built. 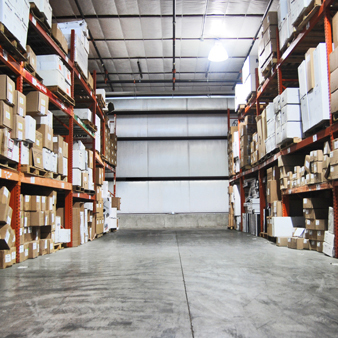 Warehouse in Texas helps increase speed of delivery. Warehouse in California is built to serve the west. Premier Performance is named the 2012 SEMA Warehouse Distributor of the year. 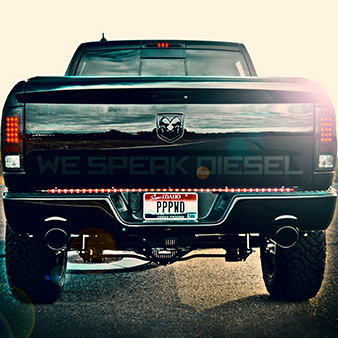 "We Speak Diesel" becomes an official trademark of Premier Performance. Premier Performance Products acquires Northridge 4x4 and expands in the Jeep and off-road markets.